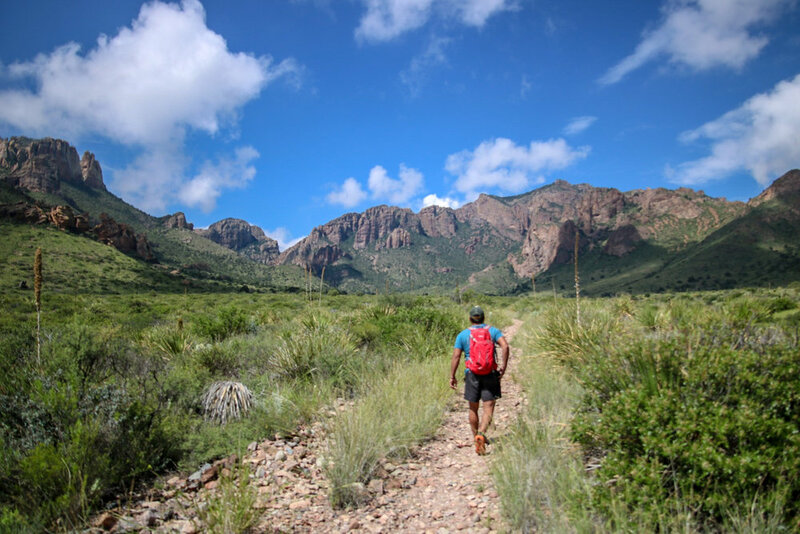 Nestled in the lowland desert between the rugged mountains of Big Bend National Park and Big Bend Ranch State Park lie the communities of Study Butte, Terlingua and Lajitas. a community that covers several thousand square miles of deep West Texas. blooming cacti, river tours, horseback riding & amazing hikes can be found here. Stay in B&B’S that are off the beaten path or a resort hotel with spa and golf course. Shop for unique gifts in galleries & shops that have locally made hand- crafted jewelry and art, Mexican imports, and cactus and native plants. There are banking facilities, cash machines, camping & RV Parks, grocery stores, natural foods, restaurants and coffee bars with wireless Internet access, hardware, auto and motorcycle repair, RV repair, gas and propane.